Looking for a perfect easy party appetizer? Like things a lil’ spicy wicy?? 😉 No fears my adventurous readers, I’ve got your back. 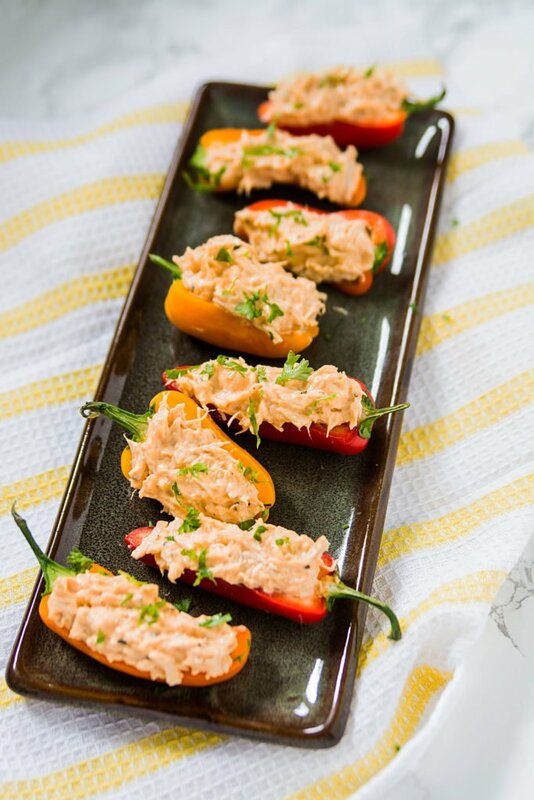 Be the hero in your family and impress your party guests with this Buffalo Chicken Mini Pepper appetizer. If the party is boring, at least you can have a party in your mouth with the flavours of this cute little dish! It will fit the menu of any party you want to take it to. Pot lucks, tailgate parties, cookouts with friends, game day eats, a light lunch with a salad or hey, you could sneak it in as a Thanksgiving nibbler! 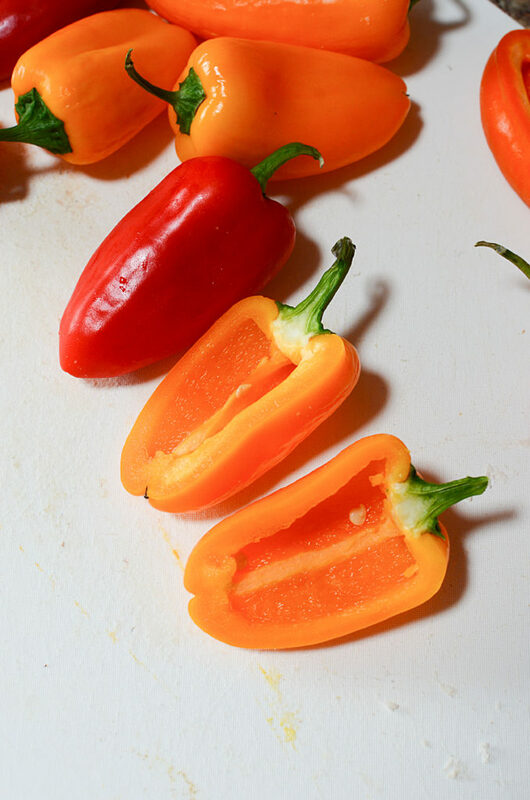 The buffalo chicken mini pepper appetizer … If its inscription doesn’t thrill you, I just don’t know what will. Just the name sounds slobber worthy and to me! Also,, did I mention how extremely easy it is to prepare? If you’re needing a recipe on a hectic schedule, this is the perfect one for you! I’m betting that you’ll keep the recipe in your back pocket just to pull out when you need to do a pretty awesome recipe throw down with the snobby neighbor. Trust me, this one will work and it’s perfect because it comes together really quickly. You might think it’s too simple?.. nahhh… don’t go there girl (or.. guy), because seriously, the flavour will show you how silly it was to worry about the simple-ness. The creamy-ness of the mayo, the crunch, freshness and slight sweetness of the baby peppers, the savory taste of the chicken and the kick of the buffalo sauce – does that sound simple to you? No. Just no. Its’ charm of the appetizer world is partly due to the preparation being as simple as 1..2..3. 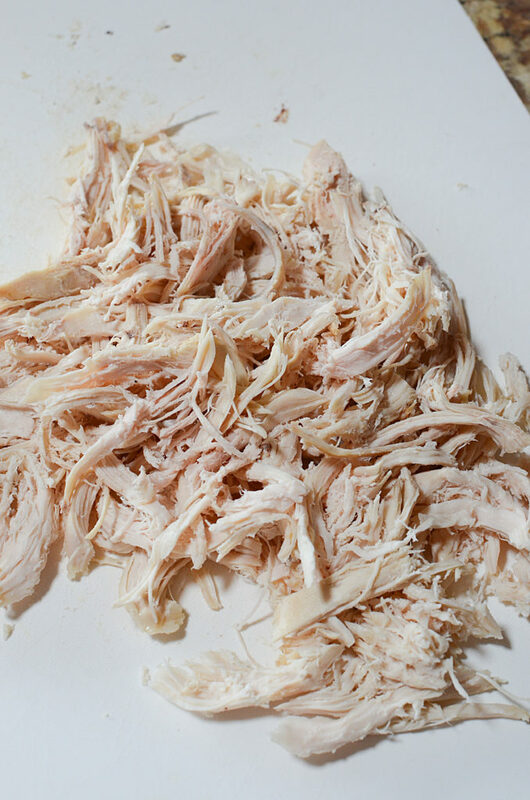 Just mix your chicken (by the way you could use leftover chicken) with mayonnaise and cream cheese, spices and buffalo sauce, stuff it in the pepper and top it with cheese. PRESTO BABY! Your appetizer is perfectly done and ready to party! You can easily adjust some of the ingredients based on your preferences. It is also one of the most delicious low carb appetizers eeveerrrr. Read my words all you health conscious people out there – this is for you too! 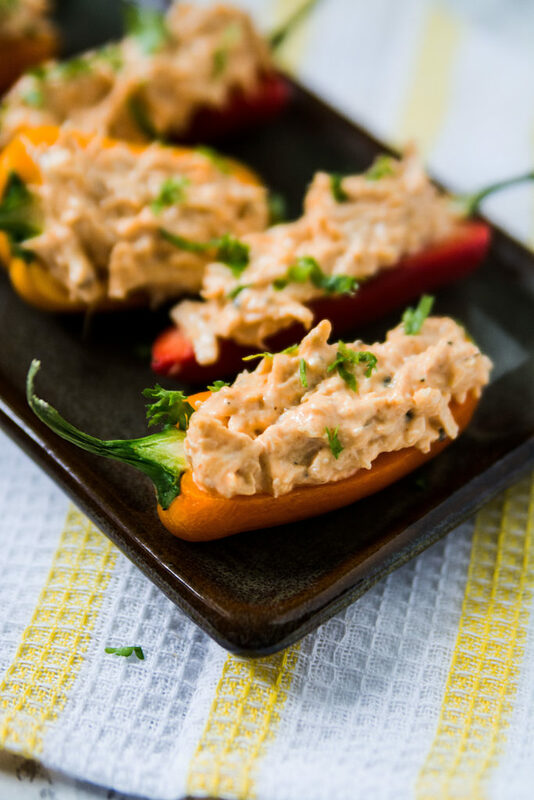 So, bridge the gap between a low carb diet and a buffalo dip with crackers with this Buffalo Chicken Mini Pepper appetizer. 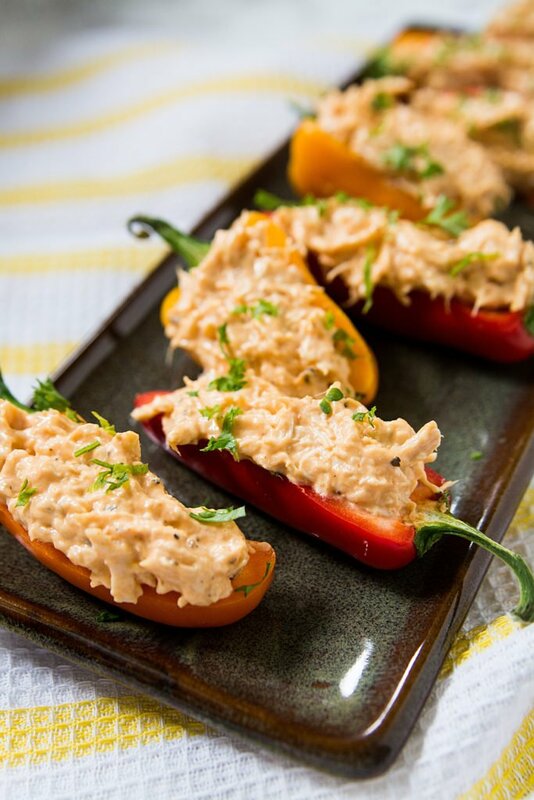 It’s comfort food at its low carb finest while incorporating the nutrient-dense values buffalo chicken mini pepper offers. (hear me gettin’ all fancy with the nutrition words? lol) Seriously though, with mini peppers being used in place of chips or crackers, you don’t have to feel guilty smothering on just a little or yeah…. or you know.. A LOT. This appetizer might be one of your proudest creations on your party celebrations. I said MIGHT. If it’s not your proudest one, I’m confident that at least you’ll definitely convert even your most skeptic carb bingeing friends. As written, this is just enough for a nice bit of spice, but it won’t set your mouth on fire!!!! If you like things to blow your mouth out and leave you with a burning ring of fire, feel free to use a hotter sauce, or even add a few drops of tabasco or other super hot sauces! 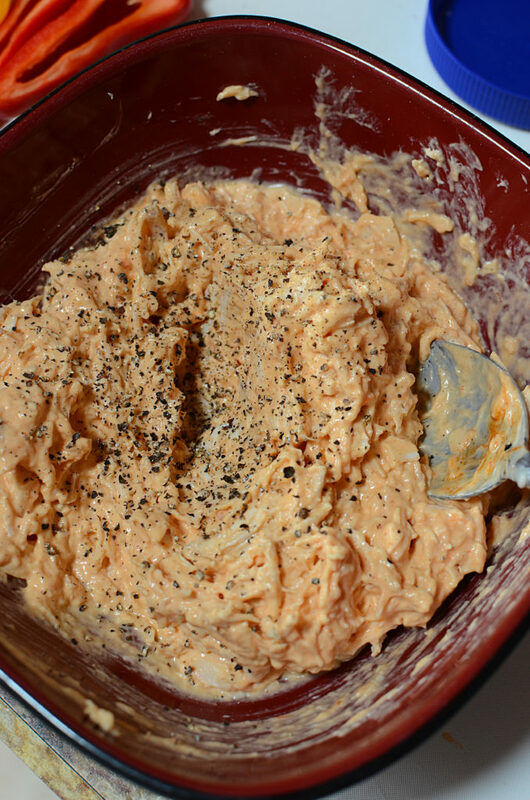 Regardless though, you need to try these buffalo chicken mini pepper appetizers!!! I’m pretty sure you won’t be able to stop at just one!